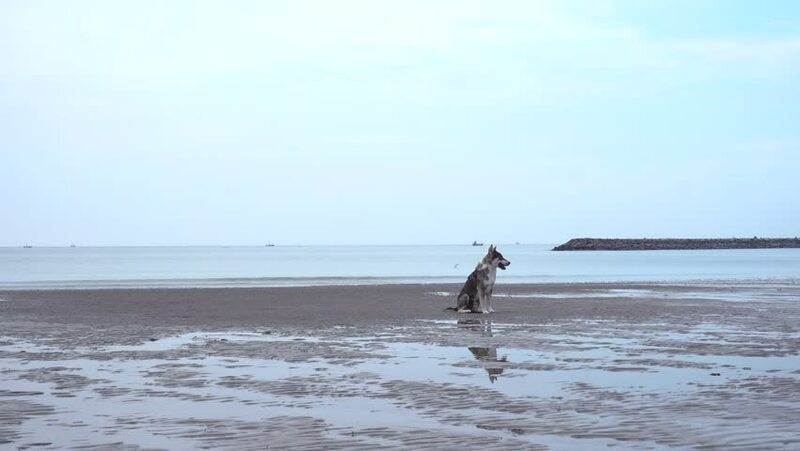 The dog sit alone on th beach. 4k00:23Sochi / Russia - July 8, 2018: Man riding on jet ski with rubber boat behind. Summer fun in the sea. 4k00:09Thailand, Pattaya, Jomtien Beach, 12.07.2018. aqua sport competitions.